Now who just throws away $100 like that?? Buy a cheap bra and throw that. 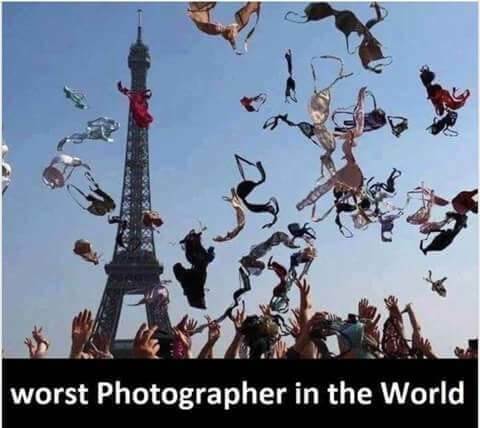 Then catch an expensive bra. Why do half the hands look male? Visiting tour group from Thailand, maybe.